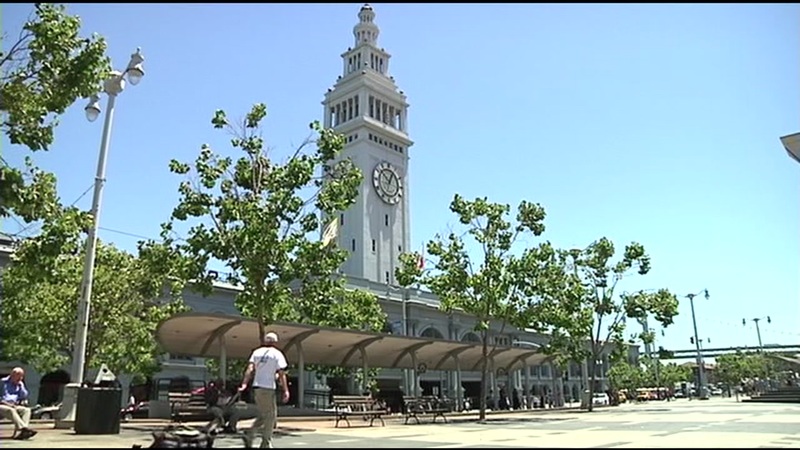 SAN FRANCISCO -- A man was rescued from the water near the Ferry Building in San Francisco Thursday morning, fire officials said. San Francisco fire officials wrote on Twitter at 7:51 a.m. about the incident and said rescue boats were responding to the area near the ferry docks. About 10 minutes later, fire officials said a man had been rescued, was being evaluated by medics and is expected to be OK.
More information about how he ended up in the water was not immediately available.